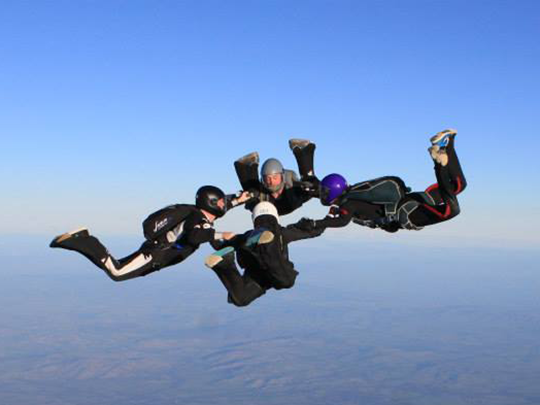 Learn how to skydive with your mates - complete all your B-rels in one week. All jumps with coaches to guarantee hassle free B-rels! Day Trips, Pub, Movie nights and more!